In California roadways, some drivers won’t be seated behind the wheel after September. Instead, the new cars will be driving themselves. Although there will still be people behind the driver’s wheel, they will be more like co-pilots, only taking control if the self-driving car runs into a problem. As revolutionary as it may sound, the license is not the first of its kind. It is, however, the most all-encompassing as far as where self-driving cars can go. 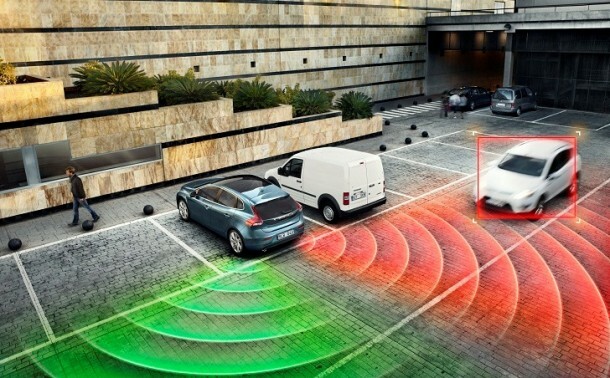 All roadways in the state of California will be open to the autonomous vehicles, and there won’t be a need for the same ‘driver’ to be behind the wheel for their licenses to be valid. Each license will cover up to 10 vehicles and 10 human co-pilots, for a cost of only $150. The license may be inexpensive but should anything go wrong, the autonomous cars will have to be insured for a minimum of $5 million, which isn’t so cheap. 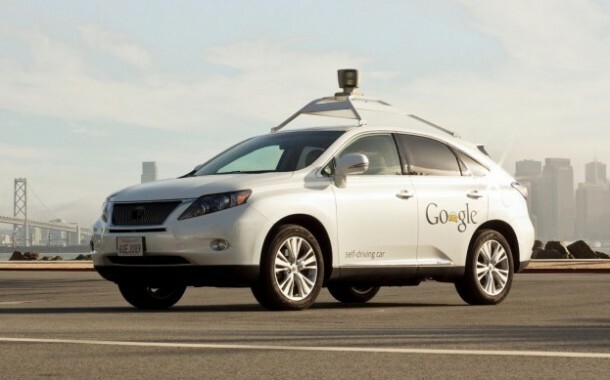 Many other stipulations go along with the new licenses, but in the end, they all mean that self driving cars will be on the California highways and by-ways later this year. However, the autonomous cars won’t exactly be available for a bargain at local dealerships. 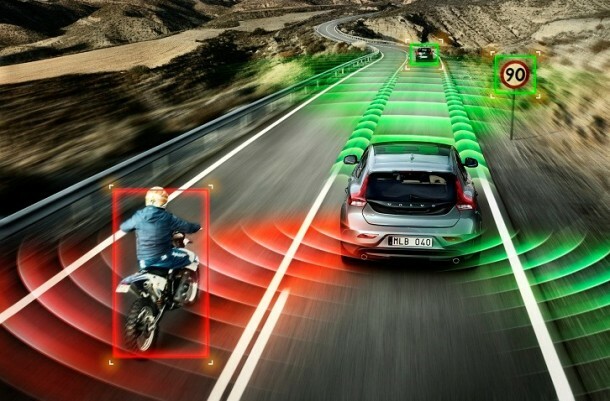 For the time being, only people behind the wheel who are employees of Google, Volvo or one of the other companies working on them, will be able to get their hands on a self-driving car. As for the rest of us, the autonomous car is still a little way off (2020 is the year most automakers are shooting for). But it’s still encouraging to note that later this year, drivers in the state of California will be sharing the road with robots.